SKU: 363113086966. Category: Pharmacy. 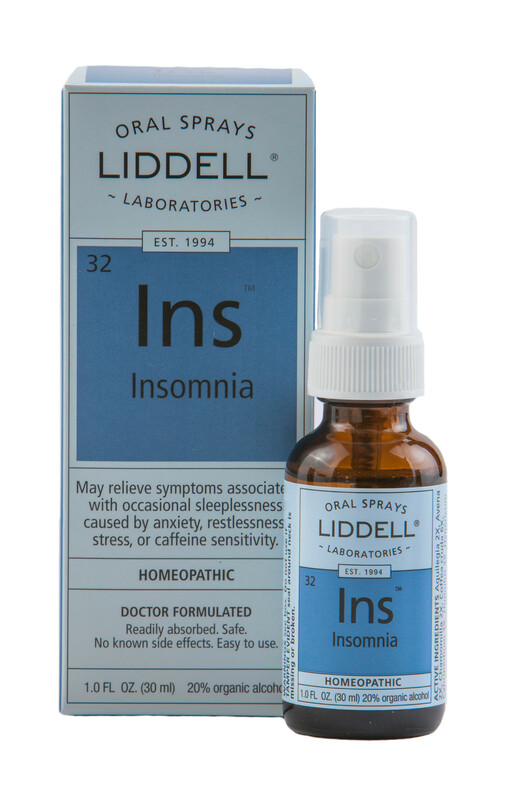 Tags: homeopathic, Insomnia, Liddell. Insomnia may temporarily relieve symptoms due to fatigue and restlessness from inability to sleep.